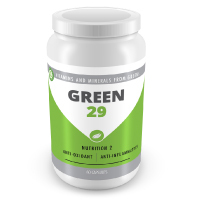 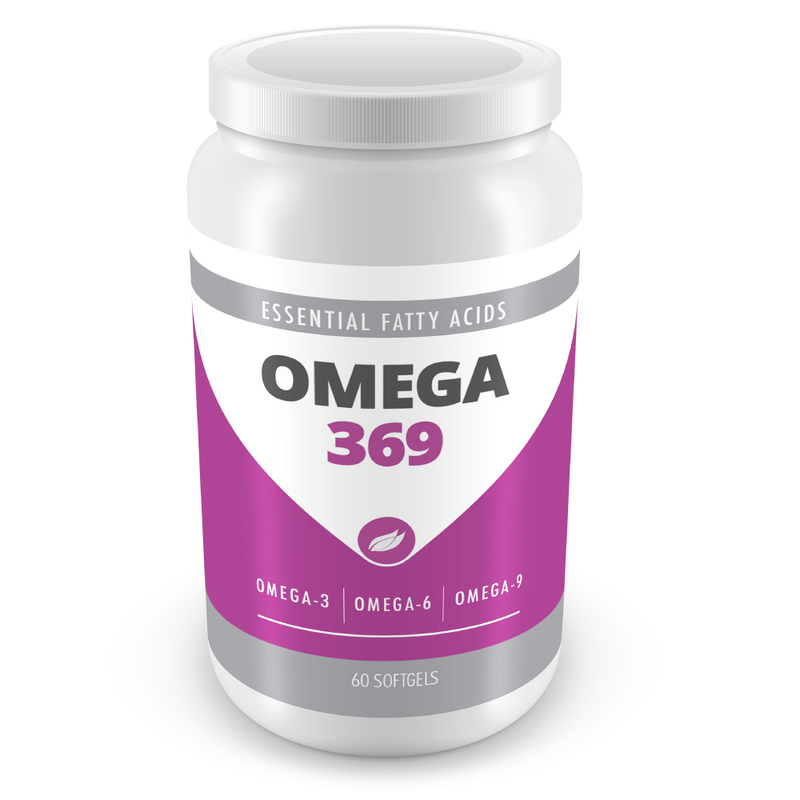 Omega 369 is an ideal formula of Omega-3, Omega-6 and Omega-9 essential fatty acids (EFAs), the “good fats” that help support your brain and heart, and maintain good health. 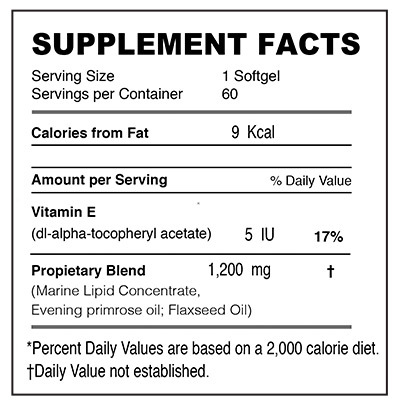 EFAs contribute to processing of the cell membrane which helps keep your cardiovascular system in balance. 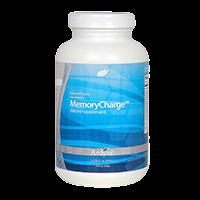 Improves brain functioning, and fights Alzheimer’s disease and depression. 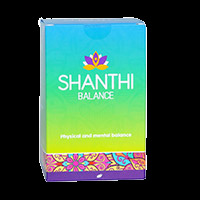 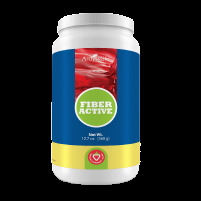 May reduce the risk of blood clot formation.